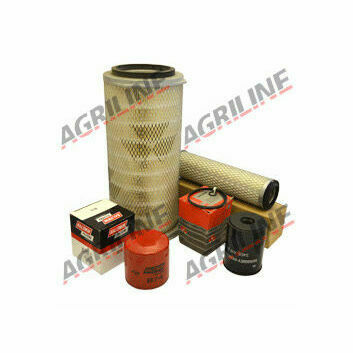 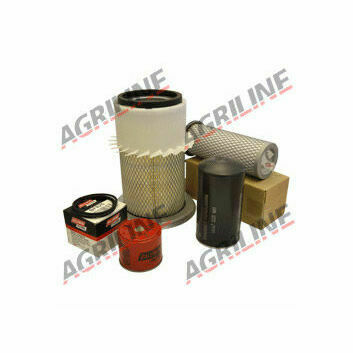 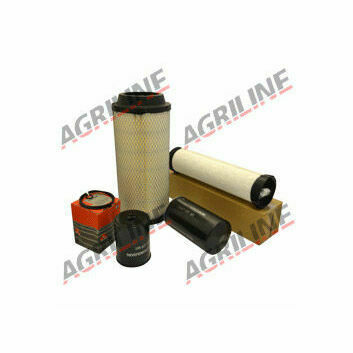 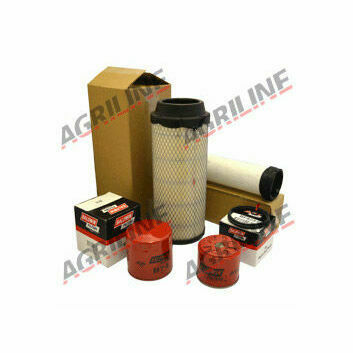 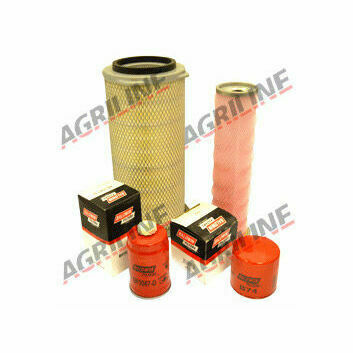 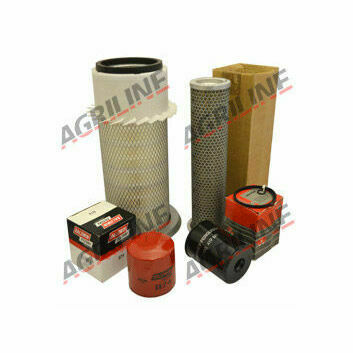 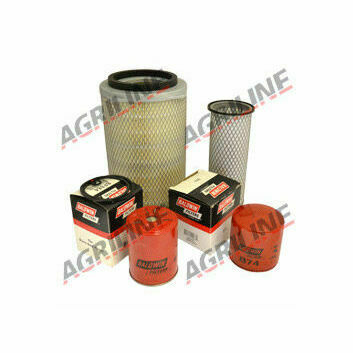 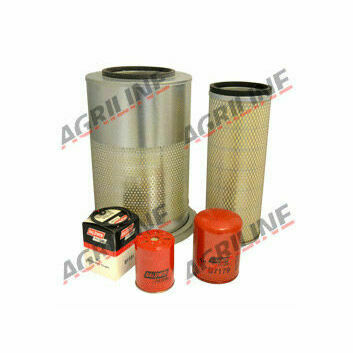 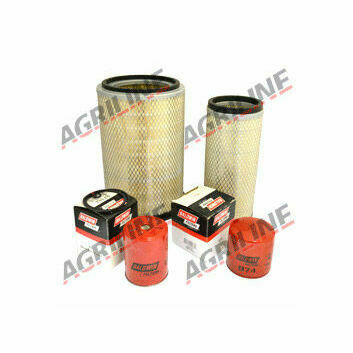 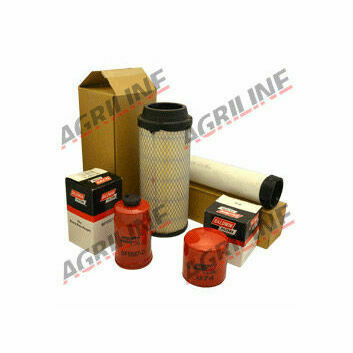 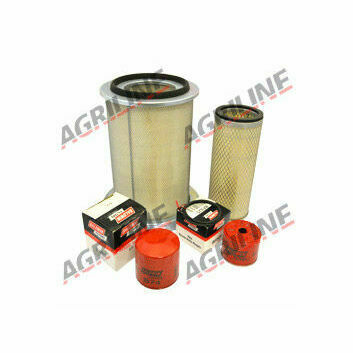 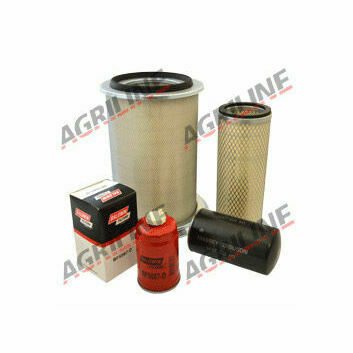 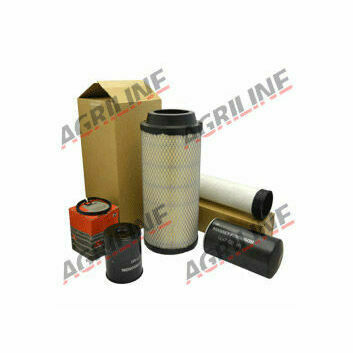 Massey Ferguson filter service kits allow you to service your tractor from home when it is needing some maintenance. 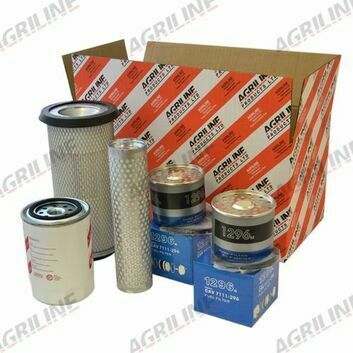 With a variety of models available the service kits are tailored to suit ensuring each contents of the kit is suitable for the specific type of tractor. 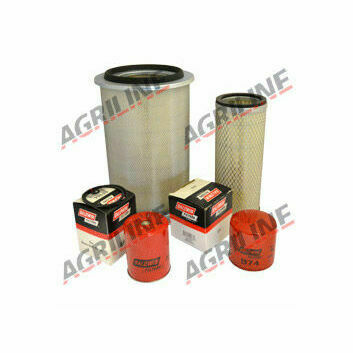 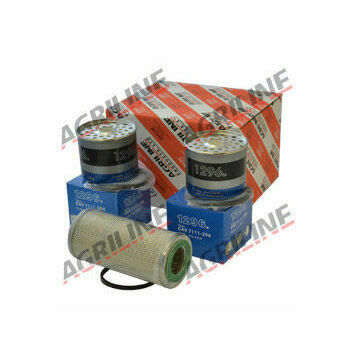 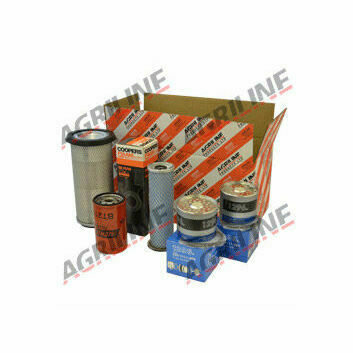 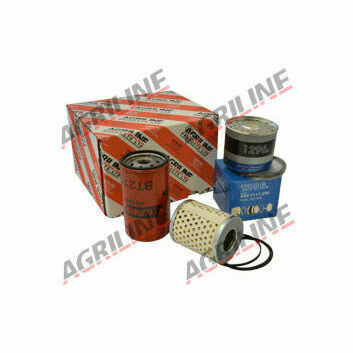 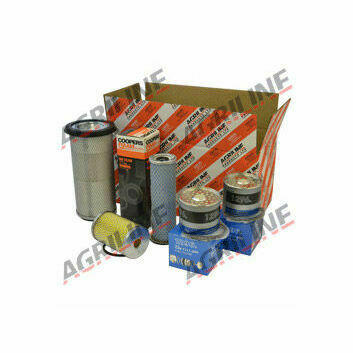 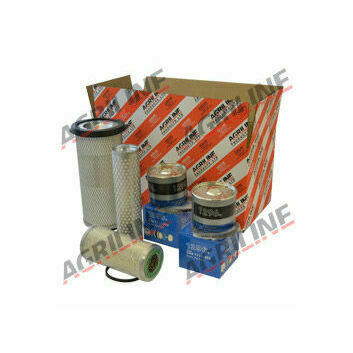 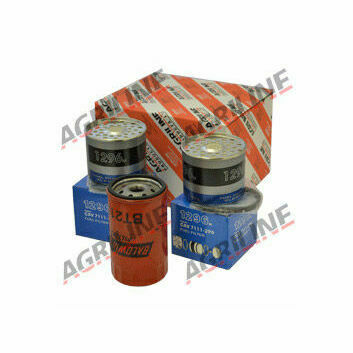 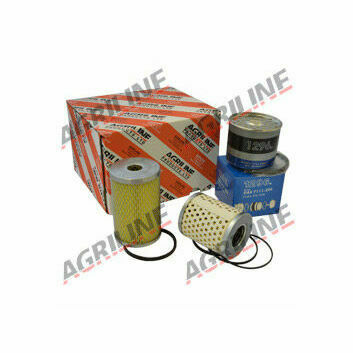 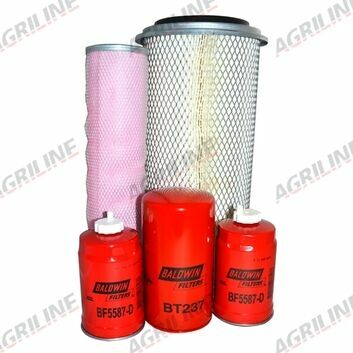 Kits available include fuel filters, oil filters, outer air filters, inner air filters and more to ensure the stable running of the tractor engine to avoid future breakdowns from lack of care.